Mandarin Surveyors Limited 是第一家由华人开办的土地地籍测量（Legal/Cadastral) 公司. 当你买卖房子时，测量图(Plan of Survey / Surveyor's Real Property Report) 将从前一任屋主传给下一任屋主. 如果没有测量图，申请抵押贷款或建筑许可时，会被要求重新测量；假如你想推倒重建你的旧房子(Demolition/Remodeling)，或加盖你的房屋(Addition)，或想要划分你的土地(Severance)，你需要测量师从头到尾的协助；Mandarin Surveyors Limited 也从事开发区的土地测量(Subdivision, Condominium, Industrial, Commericial etc.). 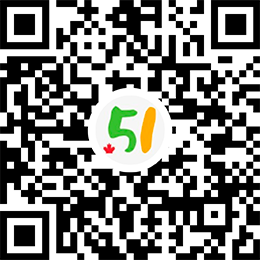 曾先生是安省注册土地测量师, Ontario Land Surveyor, Licence No.1925; 加拿大注册土地测量师, Canada Lands Surveyor, Commission No.1848, License No.580, 毕业于同济大学测量系，有10年的中国工程测绘，15年的加拿大工程及地籍测量经验 M.S.L.以优质的工程质量及合理的中低价位服务于社会.